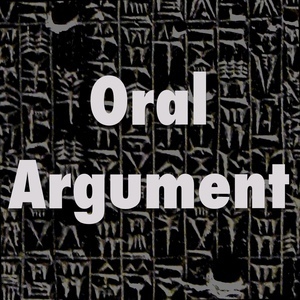 We found 4 episodes of Oral Argument with the tag “contract”. On empirics, Restatements, and consumer contracts, with Greg Klass. On human capital, with Orly Lobel.